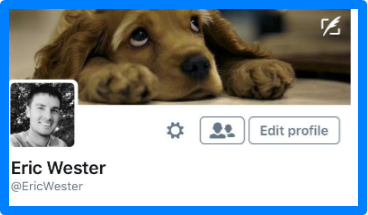 Have you decided you want to change your name on your Twitter account? 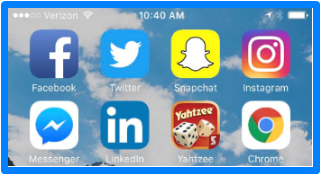 Fortunately, the process for updating your name is straightforward and can quickly be accomplished on either the mobile app or through a desktop computer. How to Change Your Name on Twitter. 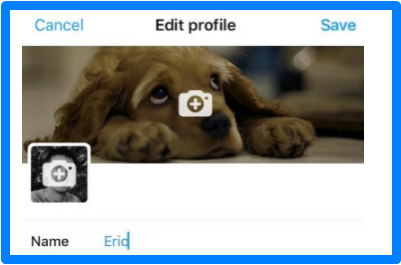 If you want to change your Twitter handle, check out our article on How to Change Your Twitter Username. 1. Changing Your Name on the Twitter App. 2. Click "Me" on the bottom of the app. 4. Enter your new desired name. 5. Click the Save button in the upper-right corner. How to Change Your Name on Twitter. 2. Changing Your Name on the Desktop Version. 2. 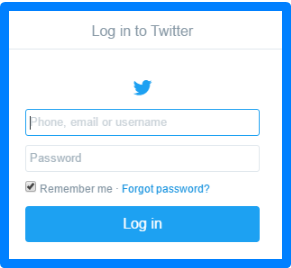 Enter your log in credentials to sign into your account. 3. 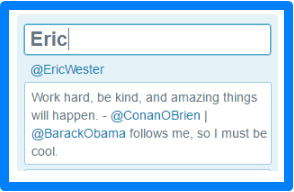 Click the small picture of your Twitter avatar, then select your current name / View profile. 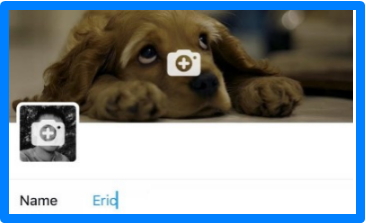 How to Change Your Name on Twitter, Changing your name can be helpful if you recently changed your name due to marriage, divorce, or you simply don't want to associate your real name with your account.